“Radio is the most intimate and socially personal medium in the world.” – Harry von Zell. 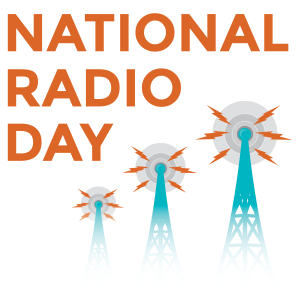 National Radio Day is August 20, 2015—a day for communities across the country to celebrate radio. As part of my Doer work for Brown Paper Tickets, I’m organizing the first annual coast-to-coast celebration in partnership with non-commercial radio stations across the U.S. In 2013, I organized my first National Radio Day event with a regional cohort of low-power FM soon-to-be applicants at Jack Straw, an audio nonprofit in Seattle. The group relayed hopes and dreams for how their proposed radio stations would serve their communities. Take a look at my first National Radio Day event. I’d been searching for ways to support relationship building among the many forms of community and public radio with similar missions. A common project on National Radio Day seemed like a good fit. Staff from roughly 30 stations RSVP’d for a conference call in July, so I knew I was on to something. Several ideas bubbled to the top, and it was suggested that we promote all of them so that folks can choose the ones that work best for them. Together, let’s fuel some radio appreciation. There are several ways for listeners, indie producers and stations to get involved with National Radio Day. Listen to shows. Volunteer and donate. Send sonic love notes to radio over airwaves. Record and submit a Sonic ID to National Radio Day. A Sonic ID is like an audio postcard or photograph. It can be a poem, an anecdote or joke, a slice of overheard conversation–a vignette. Jay Allison of Atlantic Public Media describes them as, “sudden narratives or images.” Read about the creation of Sonic IDs and listen to examples. Volunteer time or make a monetary donation to your favorite public station. Join a National Radio Day celebration in your city or town. If you can’t find one, host your own and invite local stations to take part. In Seattle, our seven new neighborhood radio stations will broadcast live online from the central branch of The Seattle Public Library. We’ll also light up an 8-foot-tall tower. Share quotes, ask questions, facilitate discussion using #NationalRadioDay on social media. Don’t forget—submit your Sonic ID to National Radio Day and on the day, listen for your local station to play it. Ask thought-provoking questions to facilitate discussion among your listeners and social media followers. Solicit Sonic IDs from listeners, youth media organizations and indie producers. Offer a prize you already have on hand, like tickets or a mug. Play all the pieces that are a good fit for your station, post them to social media and make a Sonic ID map of your town. Partner with a few nonprofits and host a radio production workshop at your local public library. Promo share. If you’re a station, make one-minute-or-less promo spots with a standard hello, mission statement or short description and thank you. Stations will submit them to the national pool and play ones from other stations. Participate in our Radio Relay. We’ll start out with Station A on the West Coast. Station A calls Station B and they chat live on air for 15 minutes about what’s going on in their communities. Then Station B calls Station C and repeats the live broadcast 15-minute call. Station C calls Station D and it hopscotches around the country. -Bring cake. Make a large sheet cake that says “Happy National Radio Day” and hand out free pieces of cake in a public place. -Gather vox pop. Gather vox pop in a neighborhood spot with a lot of foot traffic. Give out flyers that tell the folks you interview when they will hear their voices on air. -Be visual. A strong visual will increase the likelihood that you’ll get press and/or social media attention. 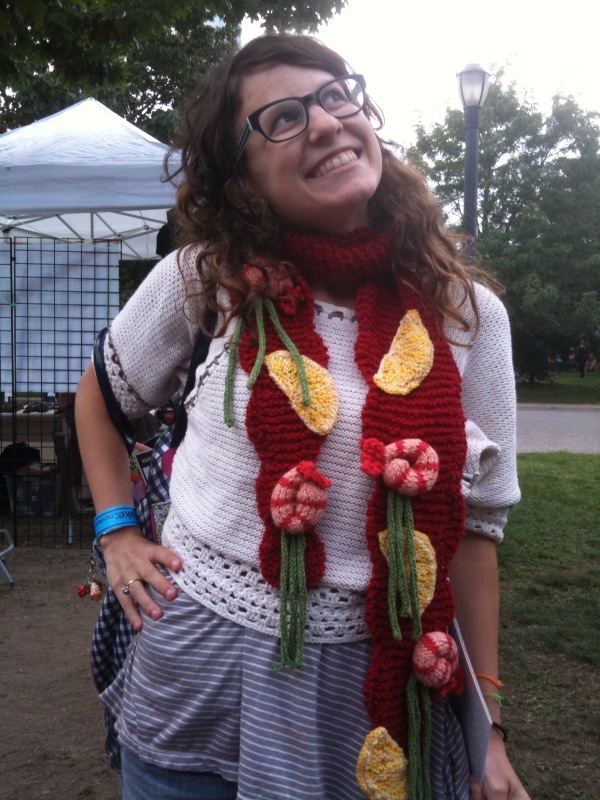 Create a radio-themed art installation and unveil it in a public square. -Broadcast live or invite your community to tell their stories. Tags: holiday, media, podcasts, public radio, sonic ids. Waves of Puget Sound will soon crash into Seattle neighborhoods. 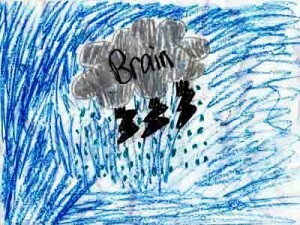 Air waves, that is, will carry hyper-local news, music and community dialogue directly to your home sweet home. Last October, Brown Paper Tickets publicly introduced between 12 and 15 new neighborhood radio stations that could be added to the Puget Sound FM radio dial by 2016. Join Brown Paper Tickets in helping the voice of your neighborhood build a permanent home on the public airwaves. 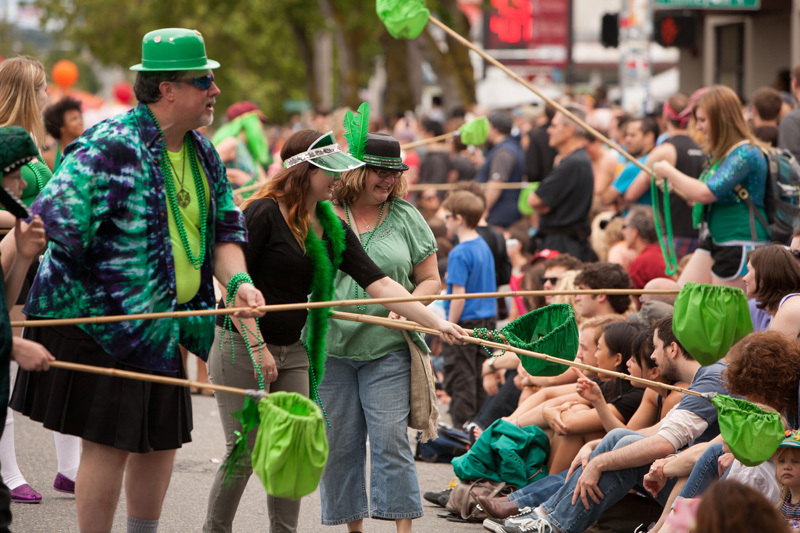 80,000 people are expected on June 21, 2014 to come out and enjoy the 25th annual Fremont Solstice Parade. This year, you can promote Seattle’s new neighborhood radio stations, meet other radio supporters and enjoy crowds from a new perspective. Volunteer to walk (or rollerblade) in the 2-mile parade with Puget Sound neighborhood radio station supporters as part of the Green Hat Ensemble, a fundraising float that hopes to raise $25,000 (one-third of the entire budget for producing the Fremont Solstice Parade). 24 volunteer spots are available, but going quickly. Sign up to march with the Green Hat Ensemble or call Pamela Burton at 206-601-5191, or email her at burton5308@comcast.net. You can also just show up at 1:30PM on Saturday (June 21) at Fleur De Lis Statuary (39th and Leary). Look for other supporters next to 2 big green hats. Will Your Community be Served by a Neighborhood Radio Station? Peruse Brown Paper Tickets’ updated list below of all local radio license applicants to see if there is a station planned for your neighborhood. Want to become part of community radio in your neighborhood? Contact Brown Paper Tickets Public Media Doer, Sabrina Roach. Tags: low power FM, radio. On Thursday, January 5th, The Federal Communications Commission released a report confirming that the presence of low power FM stations (LPFM) do not impact the advertising or audience of full power FM radio stations. Currently there are 838 LPFM stations in the country operating at 100 watts or less and reaching a radius of three to ten miles. In 2007, bipartisan legislation was introduced to increase the number of available LPFMs. It was then that the National Association of Broadcasters (NAB) came out strongly against the introduction of what they called “thousands of micro-radio stations to the FM band”. It is possible that several hundred nonprofits will apply for new LPFM licenses when the application window opens in fall 2012 and the NAB has been concerned that they will interfere with full power stations. Tags: Danielle Mkali, Federal Communications Commission, KCPN FM, low power FM, Main Street Project, National Association of Broadcasters, New America Foundation, Oregon, President Obama, Prometheus Radio Project, Twin Cities Low-Power FM Collaboration and Media Justice Organizer, Woodburn. In my job and in my social life, I work to support public broadcasting and community media. In our region, we’re fortunate to have several public media institutions. The House Appropriations Committee is proposing to wean NPR off federal funding by 2014. How will this impact KUOW and KPLU? 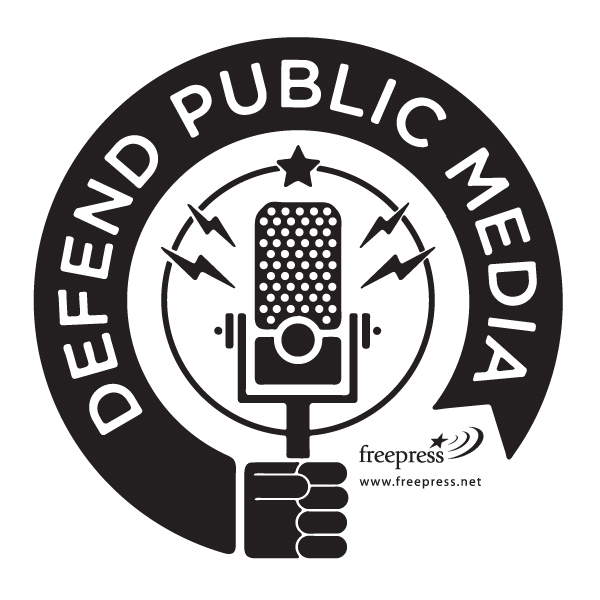 The attacks on public media funding have inspired many to get out in front of this issue and take action. I encourage you to do so as well. Tags: Dave Reichert, Defend Public Media, KPLU, KUOW, public media, Radio Doer, Seattle Times, Washington State.